Three new and upcoming LEGO Movie 2 sets have been revealed from LEGO! The sets look pretty good and cool. 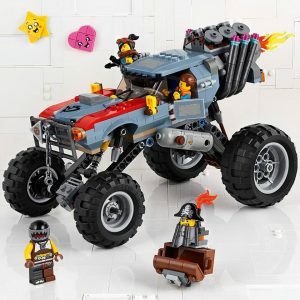 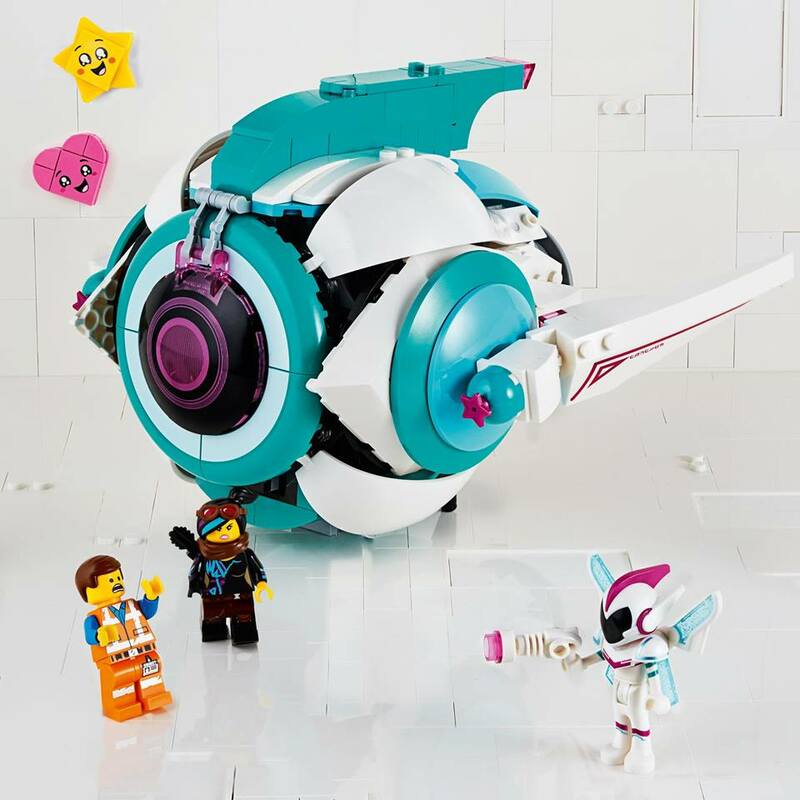 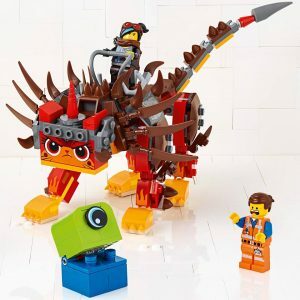 That Ultrakatty from LEGO 70827 definitely looks fierce while LEGO 70830 Sweet Mayhem’s Systar Starship looks like a unique kit to have.